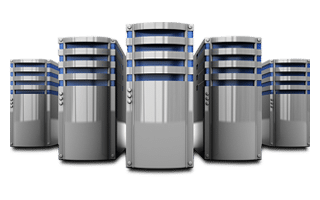 Make the right choice for your hosting needs We are dedicated to delivering unparalleled service and hosting you can rely on. Local Australian hosting brings the fastest connectivity. Trained technicians are here for you day or night. Guaranteed high availability with a proven track record. We work around the clock to bring performance you can rely on. Rest easy knowing your content is securely protected. CloudLinux brings your site stability and guaranteed resources. LiteSpeed Web Server offers high performance and increased security. Choose the perfect plan for your business Having trouble choosing? Please contact us for advice tailored for you. Partner with Prompt Web Hosting to help your business continually deliver a professional online presence. We offer reliable local web hosting solutions that fit your business needs and budget. We also guarantee 99.95% uptime via a Service Level Agreement. When you need full control over your own server a Virtual Private Server is the way to go. You get dedicated CPU, memory, disk space and even your own choice of operating system. Need help managing your own server? No problems. We can help you secure your private server, manage updates and keep all important backups. Have customers all over the world? If you are delivering content or streaming video all over the world then you would do well to consider using our Content Delivery Network. You upload your content and it is then made available data centers all over the world. This gives the best performance no matter where your customers are. 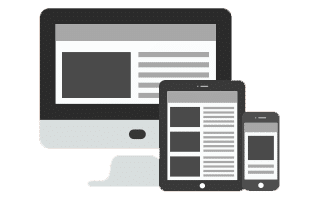 We will ensure your WordPress website is performing at its absolute best by load testing and optimising where needed.  Furthermore, we will take care of ensuring you are running the latest version of WordPress, your active theme and any plugins. We will also audit your websites security in a regular basis and correct any issues we detect.